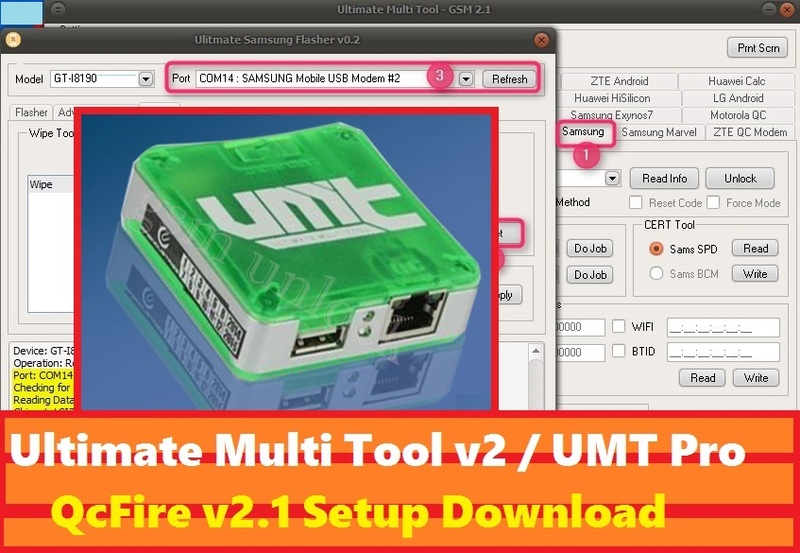 The Ultimate Multi Tool now has the latest update setup for UMTv2 / UMT Pro - QcFire v2.1 added ZTE Anakin, ZFive, QCN Read Write and more. 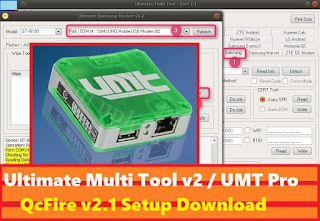 So here you can download the latest setup file for Ultimate Multi Tool V2 or now called Ultimate Multi Tool Pro QcFire V2.1 setup file released on 21st April, 2018. To know the latest features of UMT Tool and download UMT Tool setup please go through the article.